Wouldn’t it be great to know your medical billing was organized, accurate, and efficient? That is what the administrative team at ORI brings to your office when you outsource your medical billing to us. The medical billing administrative team’s number one job is keeping workflow efficient. 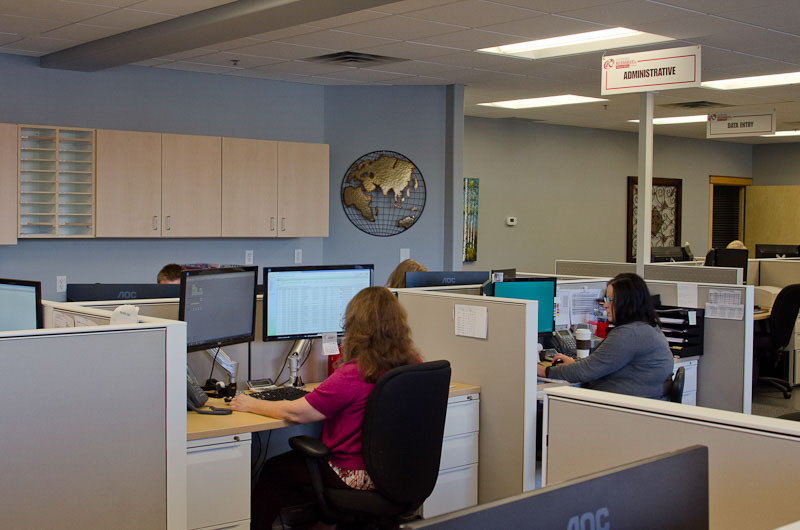 From posting medical billing charges and payments accurately the first time, to administering our proprietary feeder system that helps us work denials, rejections, and self-pay accounts timely, this team is the oil that keeps ORI running smoothly. What does this mean for you? The bottom line is you get paid faster. The administrative team also takes care of client deposits, helps with reporting on a bi-weekly and monthly basis and they are the executive assistants to our management team. To learn more about how ORI can benefit your office, contact us today. Outsource Receivables Inc. provides medical billing expertise to surgical, family practice, specialty clinics, therapy offices, and mental health clinics throughout the Upper Midwest. Located in Minneapolis, Minnesota and Chicago, Illinois; we have a special focus on clinics in Minneapolis, St. Paul, Madison, Milwaukee, Des Moines, Sioux Falls and Fargo.